for on-road and off-road Equipment & Vehicles. 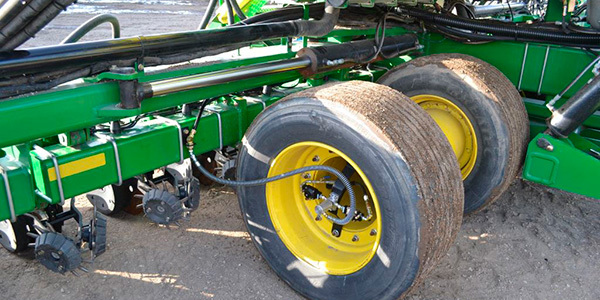 Reduce the time needed to pressure check and inflate tires by more than 90%! Save one tire on your vehicle due to better pressure checking and reduce replacement costs! 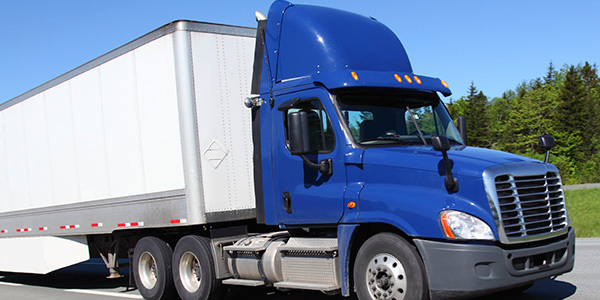 Let PressureGuard drive savings and compliance with new fuel efficiency standards for heavy-duty trucks. Repair parts also available. Call us at (937) 570-2629.